If we have to take good care of the health of our eyesight, we need to maintain a proper diet. However, many of us do not do that. Dark leafy veggies, organic egg yolks, orange peppers and salmons are some of the best food for healthy eyes! 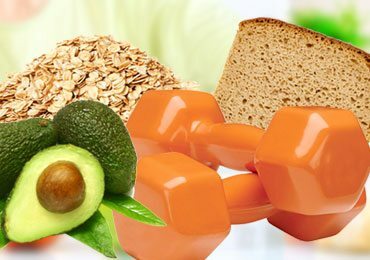 If you wish to protect the health of your vision, you need to act right away and consume food for healthy eyes. 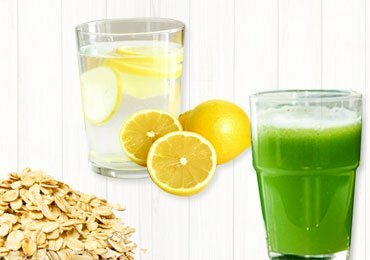 In this post, I will list 7 of the healthy foods you can consume for healthy eyes! 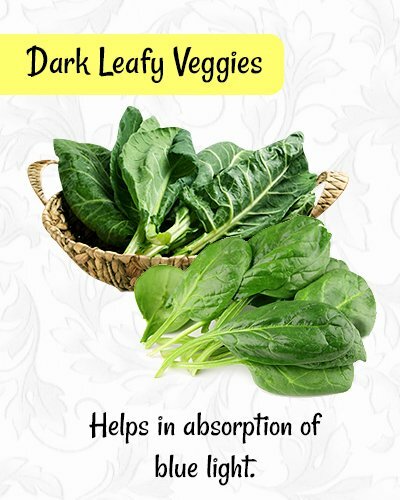 The carotenoids zeaxanthin and Lutein are found largely in leafy green veggies. Spinach and Kale are at the top in the list of Lutein-rich greens. There are other healthy choices like collard greens, broccoli, Swiss chard and also brussels sprouts. Zeaxanthin and Lutein are both vital nutrients for the vision health since they are found in large concentrations in the macula which is a tiny central part of the human retina that is responsible for distinct central vision. To be more precise, Lutein is found in the macula pigment too; which is known for aiding us in protective central vision and also help in absorption of blue light. 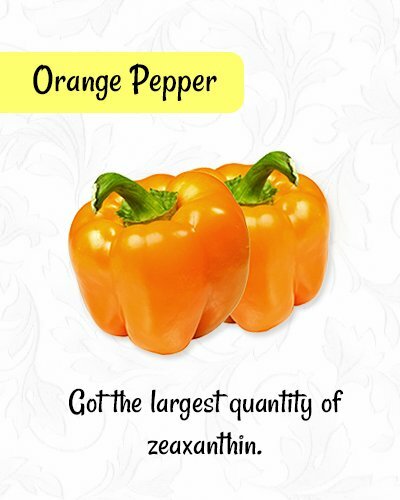 Zeaxanthin can be found in the retina. Both of the carotenoids have been associated with reduced risks of cataracts along with advanced degeneration of macula. Egg yolks are great sources of both zeaxanthin and Lutein and have also got healthy proteins and fats. Though these carotenoids are less in quantity in these egg yolks, they are in an ideal form that can be highly absorbable. As per a recent study, including just two eggs in the salad could help greatly in enhancing the absorption of carotenoids from the entire meal to up to nine folds. 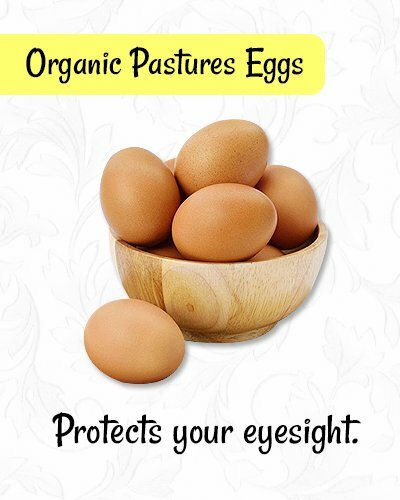 You need to remember that once you have heated the egg yolks or even spinach, zeaxanthin and Lutein gets damaged and would not perform optimally in protecting your eyesight. Hence, you need to cook the eggs as less as possible. You could consume it raw, soft boiled or even poached. 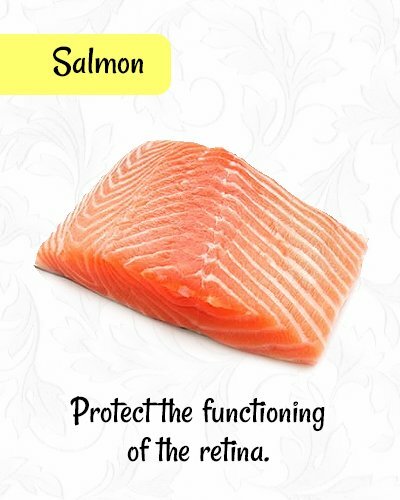 Salmons are rich in Omega-3 fatty acids and the DHA which is concentrated in the retinal region of your eyes. This DHA offers structural support for the cell membranes which will boost the health of the eyes and protect the functioning of the retina. Researchers have advised that consuming more and more foods rich in the omega-3 fatty acids can reduce the rate of macular degeneration. To be precise, people who consume omega-3 fatty acids derived from animals have got sixty percent lesser risk of advanced degeneration of macula when compared with those who intake the least. A 2009 study found out that people who consumed enough omega-3s were thirty percent less prone to the advanced form of the disorder. 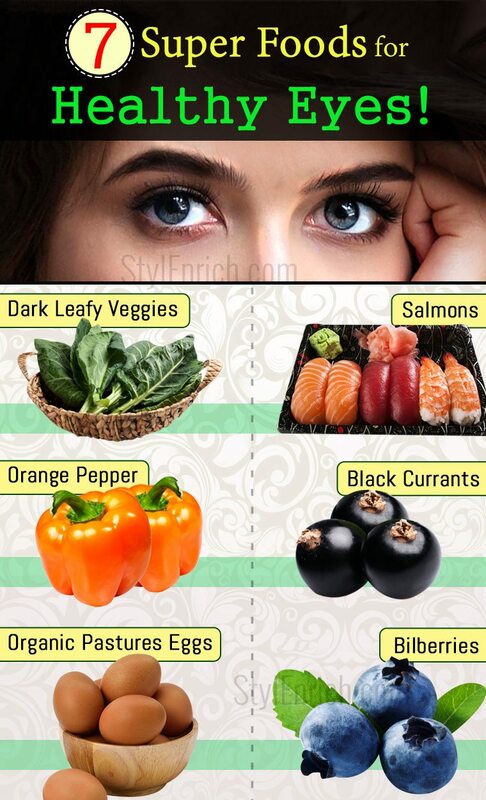 Second research made in 2009 found out that those who had high quantities of Omega-3 fats with Vitamin C, Zinc, vitamin E, zeaxanthin, and Lutein, had lesser risks of the macular degeneration. Sardines, Anchovies, and Salmons are some major sources of animal-based omega-3 fatty acids. 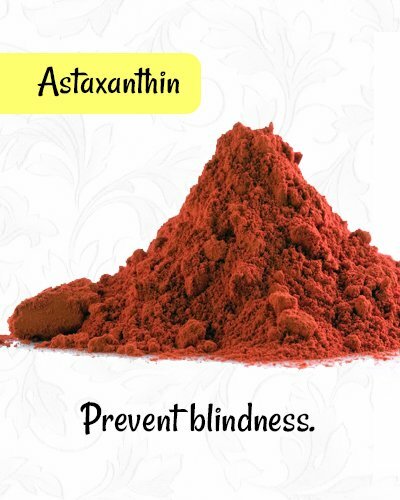 Based on your requirements, you may have to consume the Astaxanthin supplement. I would suggest you begin with four milligrams in a day. Apart from salmons, even krill oil has got Astaxanthin that is naturally present, along with animal-based omega-3 fatty acids. 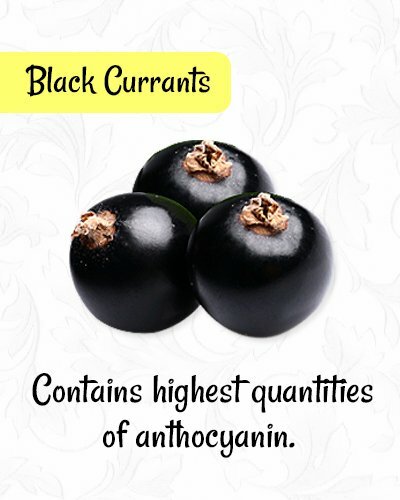 Black currants have got few of the highest quantities of anthocyanin found naturally; approximately 270 milligrams for every 100 grams. This is way more than what is obtained from the bilberries. They also have a package of vital fatty acids that lead to the extra support of the anti-inflammatory features. 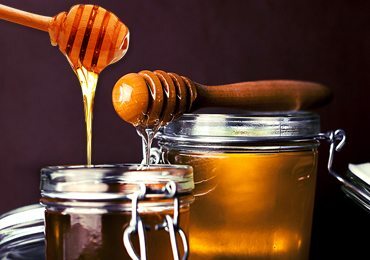 For medicinal reasons, people choose to use the seed oil of black currant that is readily available in the form of capsule these days. However, the entire food is a choice, especially when it is their season! These are the relatives of blueberries and are another rich nutritional powerhouse to your eyes and one of the best food for healthy eyes. They are almost blackberries and contains large quantities of anthocyanin just like the blackcurrant. 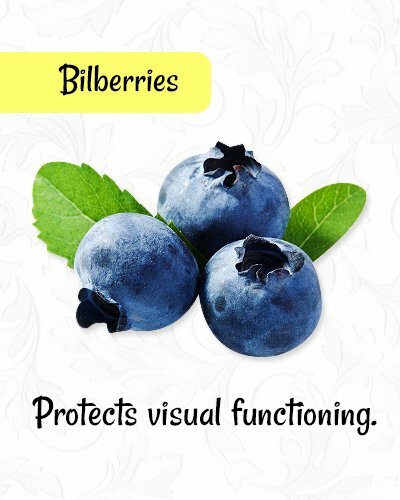 The bilberries that are rich in anthocyanin have got the protective impact on the visual functioning when there is retinal inflammation. Have you ever experienced redness of the eyes, irritation and itching sensation? 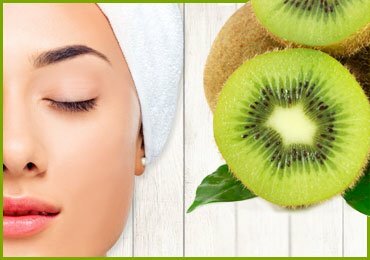 Follow these 10 effective home remedies for eye inflammation! Healthy eyes are just a result of what you have eaten and what you haven’t. To begin with, extreme insulin levels through excessive consumption of carbohydrates can cause the disturbance in the sensitive choreography which normally stays in sync with the lens growth and eyeball lengthening. If eyeball manages to grow very long, a lens will not be able to flatten itself enough for focusing on a distinct image formed on the retina. The theory also suggests that you will be more prone to develop myopia in case you are over-weighted or have diabetes since both if then have hiked insulin levels. Hence, you may have to avoid sugars, and especially fructose! Increased blood pressure could damage the miniscule vessels of blood present on the retina which will obstruct the flow of blood. A diet which has got too much trans fat could be the cause of degeneration macula as it can interfere with the omega-3s in the human body. The trans fat is found among a lot of baked foods and also processed foods, including margarine, fried foods such as fried chicken, French fries, cookies, doughnuts, crackers, and pastries. It is only because of the eyes that we are able to see the beautiful things around our world. If I asked you to imagine going blind for a day, you wouldn’t be able to. That is the importance of eyes, and only those who’ve lost it know it’s value. You do not neglect the health of your eyes and consume good food for healthy eyes. If you have any other food for healthy eyes, please do let me know in the comment section! Read more – Yoga For Eyes: Improve Your Vision Naturally! 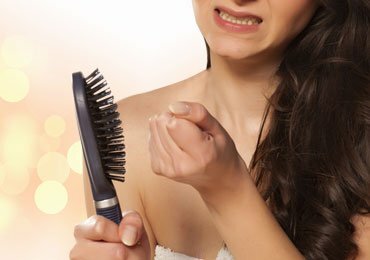 Hair Fall Causes : How to Prevent Hair Loss in Women? 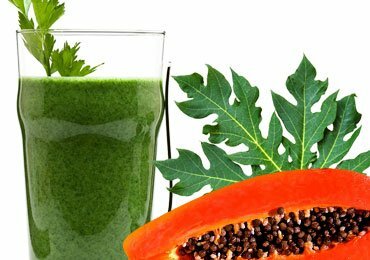 How Papaya Leaves Juice is Beneficial for Healthy Life? Best Relaxation Exercises that Melt Away the Stress!